Genevieve Artadi (vocals); Rai Thistlethwayte (keyboards); Jacob Mann (keys); Sam Wilkes (bass); Louis Cole (drums). 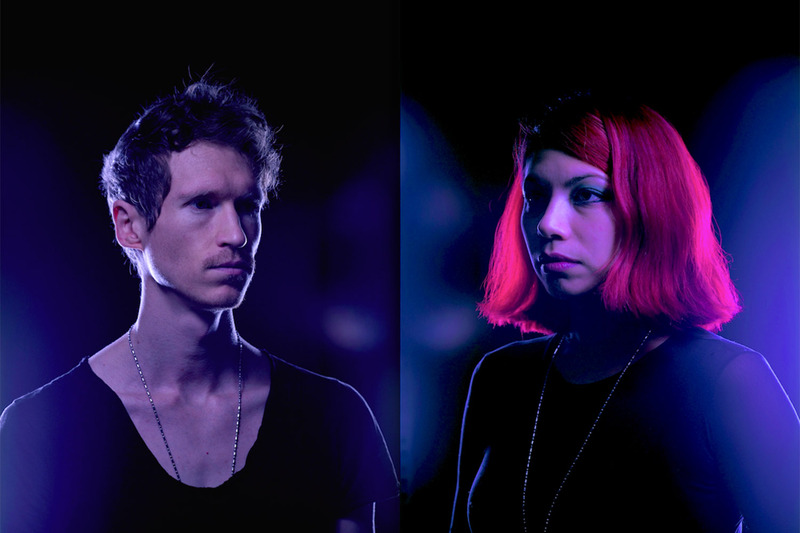 Knower, the latest sensation from Los Angeles, could be summarized as Prince meets Blondie. The duo (drummer and producer Louis Cole and singer Genevieve Artadi) inventively stretch the boundaries between funk, noise pop, and electro, and crank things up further than we’re used to. Knower is a typical DIY band: they produce their own music and make their own video clips which attract millions of viewers on the internet. Live on stage, the pair are supported by Sam Wilkes (bass) and Rai Thistlethwayte and Jacob Mann (both on keyboards). In 2016, they released Life (their fourth album), and in 2017 they were the warm-up act for Red Hot Chili Peppers. This year they are making their debut at the North Sea Jazz Festival. None other than Quincy Jones made it abundantly clear why everyone should see them: ‘Knower will leave y’all on your knees, beggin’ for more’.